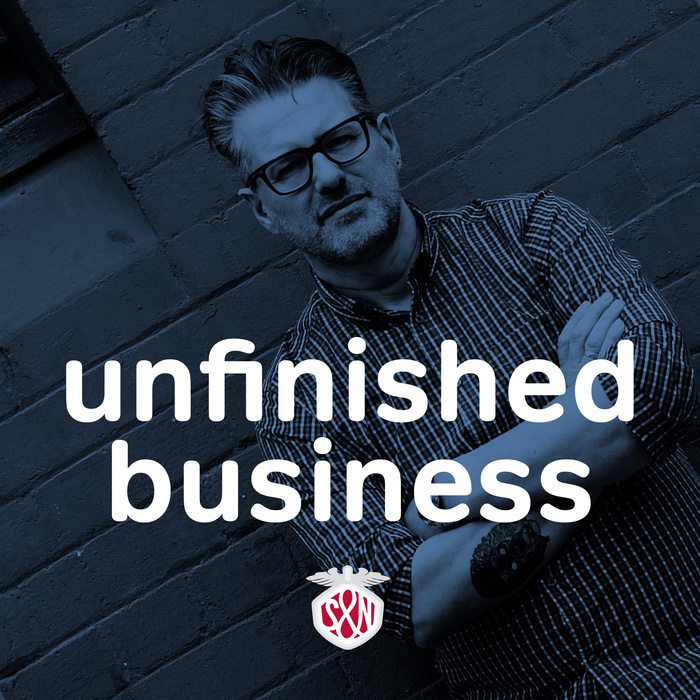 This week on Unfinished Business I’m joined again by Elliott Kember to talk about Speedos, fitness tackers and—one day before Nike announced they’ve stopped making hardware— my Nike Fuelband. We discuss Cennydd Bowles’ Letter to a Junior Designer and if there are differences between designing a website and designing a digital product. I ask if designing with data is just an excuse for not having enough confidence in an idea and suggest that banging on about ‘empathy’ deserves a punch in the face. 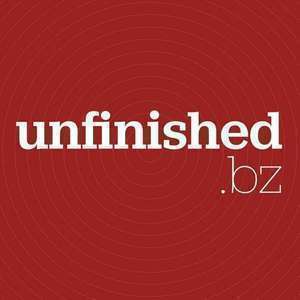 This week our sponsors are Macrabbit’s Espresso—get 10% off with the offer code unfinished —and Shopify. Join their free partner programme today.